During the last years I have mainly worked on projects in production planning. Now I would like to share some personal highlights of hidden potentials. Hidden because they might not be obvious, or even though they are supposed to be obvious, they are just not lived and might be worth to be brought back on the table (Part II Rough-cut planning). 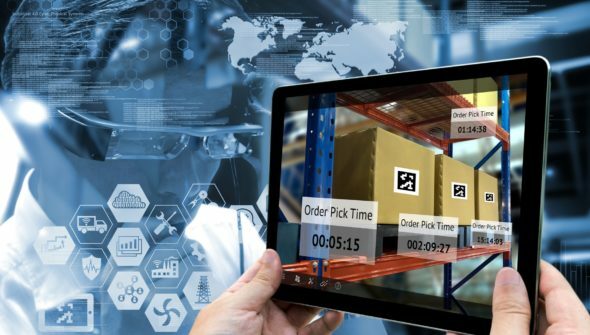 Living in the digital age of AI, predictive analytics, robotics, it is surprising how many companies are not exploiting their potentials when it comes to production planning. I have already highlighted in one of my previous articles why production planning might get lost on the way to digital wonderland. Now I would like to draw on one of the consequences and indicate the improvement potential. As amazing as it sounds, many companies are still executing rough-cut planning on an aggregated level disregarding any production scheduling logic or optimal product sequence. The result is a rough-cut production plan for which the capacity situation is either over- or underestimated. This has a major impact on industries with high degree of sequence dependent changeover times in which the sequence of orders does matter and changeover times can consume multiple shifts. Within one of our last projects we compared the result of a rough-cut plan based on MRP (Material Requirements Planning) to a changeover optimized production plan. The results have been an average overestimation of monthly capacity utilization by 27% and a deviation from actual changeover times of 60% on average over a period of two years.